It isn’t uncommon for people to decide that they want to be involved in the real estate market in New York City. In fact, it is a very common career choice for people who live in New York. Because of the vast city with incredible real estate, becoming a real estate agent is a great way to make a great career for yourself in the hustle and bustle of New York. Becoming a real estate agent isn’t exactly always an easy career choice though. 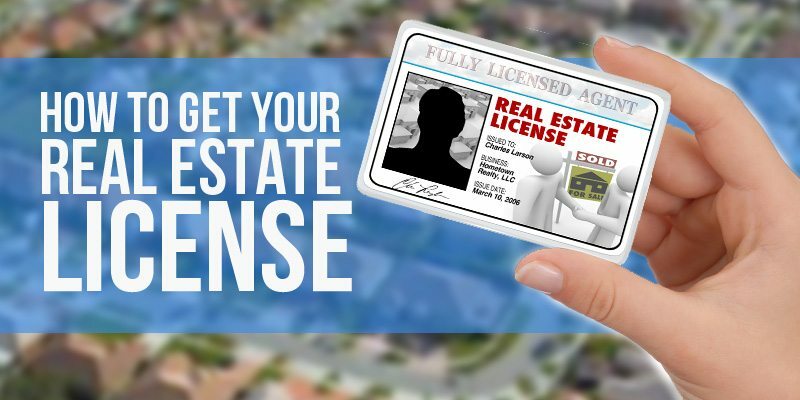 There are a series of rigorous exams that you will need to pass in order to receive your license to sell property. While there are real estate prep guides available to help you study for the exams you will need to take it is still really difficult for many people to pass the exams to become licensed. There are definite things that you can do to set yourself apart as a real estate agent in New York. One of the biggest factors that contributes to the success of a real estate agent is their ability to talk to people and be trusted. Establishing trust through communication is the best way to take yourself to the top of the field. If your clients are able to communicate with you easily and also trust what you are selling them they will be better suited to purchase real estate from you. The more real estate you are able to sell the more successful your career in real estate will be. Another key factor that you need to consider when you are striving for a successful career in real estate is your knowledge of the field. If you are knowledgeable in the subject that you are explaining to investors or clients you will have much more success in selling to them. When it comes to being a salesman there is much study that needs to go into your theory and how you want to sell. There are many different tactics that can be taken when you are selling to someone. Each different approach can be successful but only when they are done correctly and by the correct personality. Spending a great amount of time studying how to sell is something that your career will benefit from. If you think you are going to sell without learning the best tactics your career is going to suffer. The market in New York is fantastic and it will always be a great place to make your career. However, it is unique and needs to be studied. There are very few places across the country that have a similar market to the New York area. The wide range of buildings types and the vast number of investors make it what you could call a dog fight for property. If you can do your job well and handle the stress that the city can give a high end real estate agent you will be able to create a career like none other in the town.